This Is What Happens If You Don’t Wash Your Hair For 2 MONTHS Straight!!! It is everyone’s unfulfilled dream to have long luscious hair with absolutely no hair problems. I’m calling it unfulfilled because of the pollution in the present time which is leading to several hair problems like hair fall, itchy scalp and dry/oily hair. These hair problems are quite common with everyone. It is advised to wash your hair at least twice a week. But have you ever wondered what happens to your hair when you don’t wash your hair for a month?for a year? Don’t worry we are going to tell you today. Recently there has been a movement of Shampoo quitters who called it as no poo and they share an interesting theory about the same. Hair gets greasy as you do not shampoo for more than 2 weeks which is a result of excessive secretion sebaceous glands on the scalp. But if you continue not to use shampoo even after two weeks your glands will get accustomed to release less sebum and viola, the result is regular, clean hair without shampoo involved. Let me clarify it to you that without washing means not using shampoo and you can actually rinse with hot water during this process. There are some people who strictly follow the process since ages and they had no complaints with the same. It doesn’t damage your hair in any way but it takes time from person to person to get accustomed without using shampoo on hair. During the first few days, the hair feels greasy and not very soft but it is very easy to comb through. 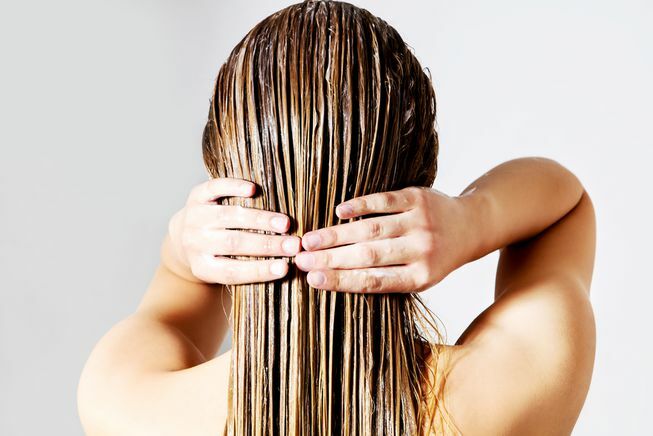 The next few days you’ll find it way too greasy but eventually, when you just rinse your hair under water, your scalp adjust to it and it will give you the same result even though you didn’t use shampoo by the end of your 30day experiment. Things will only get messed up if this process goes on for 2 months. What do you think of this 30day no shampoo experiment? would you like to try? Do let us know in the comment section.